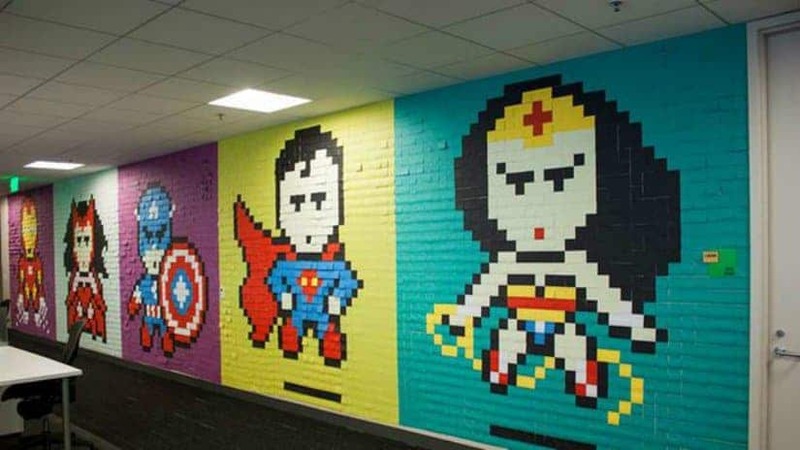 We’ve all played around with post-it notes when we were bored at work. However, Ben Brucker took things to a whole another level. Receiving permission from his boss and with the help of his co-workers he managed to transform the office walls into this amazing superhero-inspired mural. 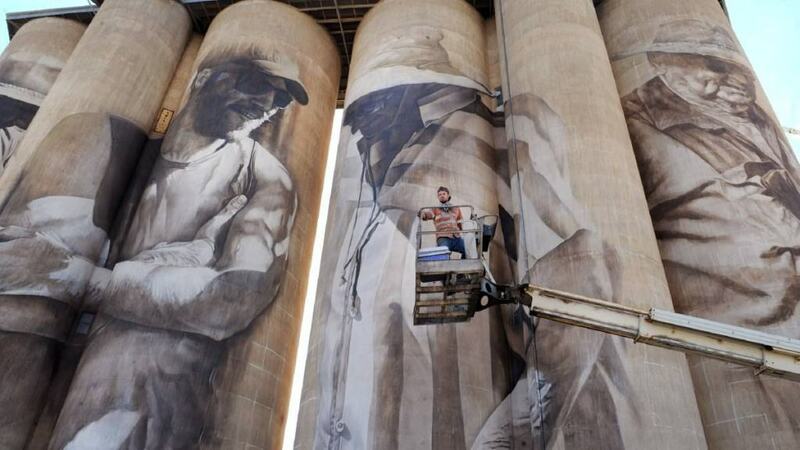 Guido van Helten managed to breathe life into decommissioned old soils in Brim, Victoria. Described as “incredible,” his work has since become a viral internet sensation. 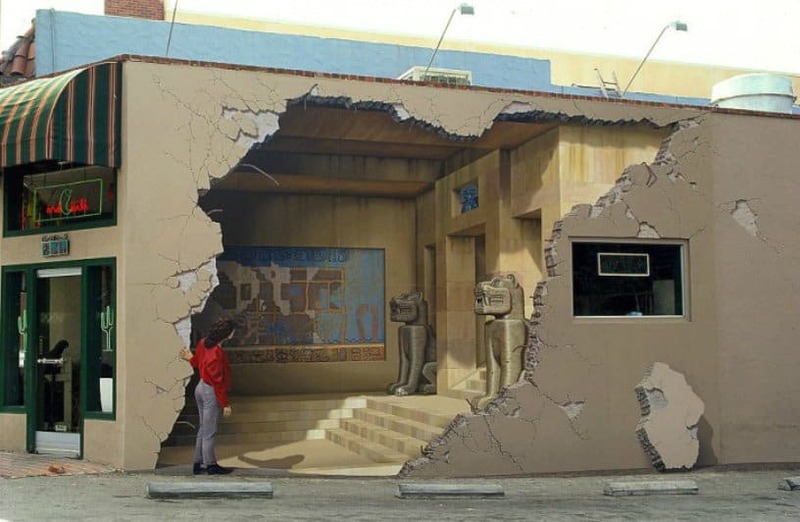 This amazing 3D wall mural comes from John Pugh, who just loves created 3D murals. 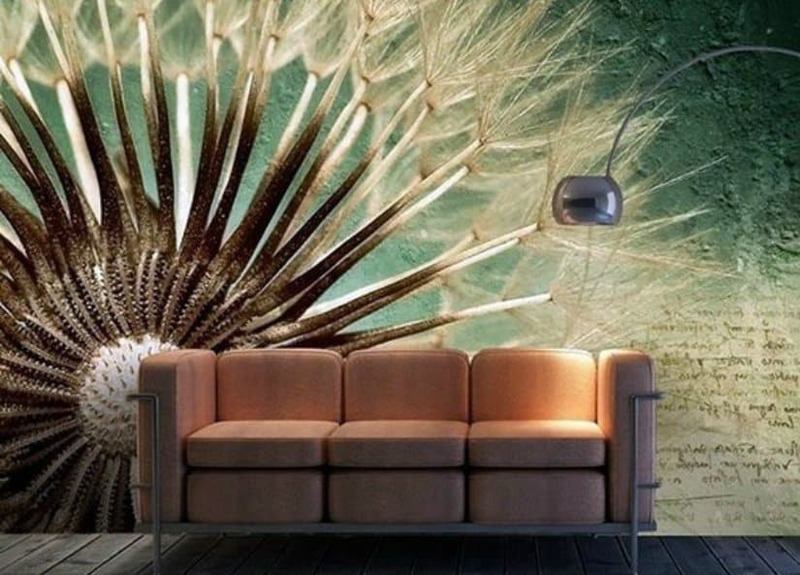 First starting in 2002, he has created a ton of different murals, which are all mesmerizing. 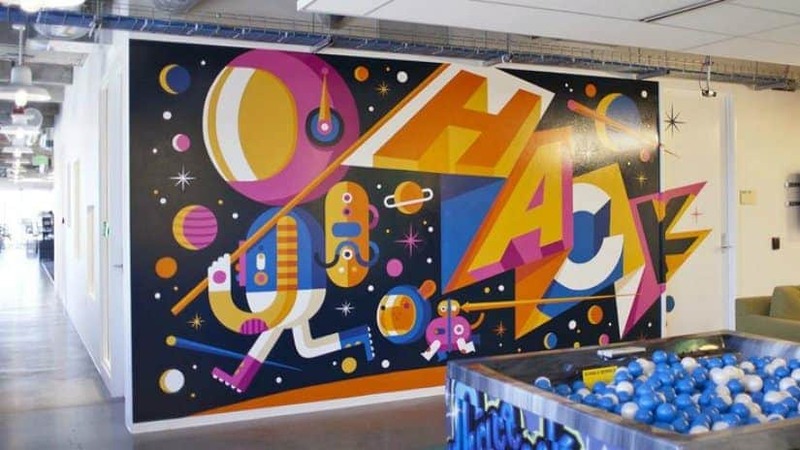 Created by Invisible Creature, this Spacehack Mural is located at the Facebook offices in Seattle. As phenomenal as it gets, this work proves that offices nowadays are far from the boring old lifeless buildings they used to be. Mexico City is one of the best places to visit if you want to see incredible street art. 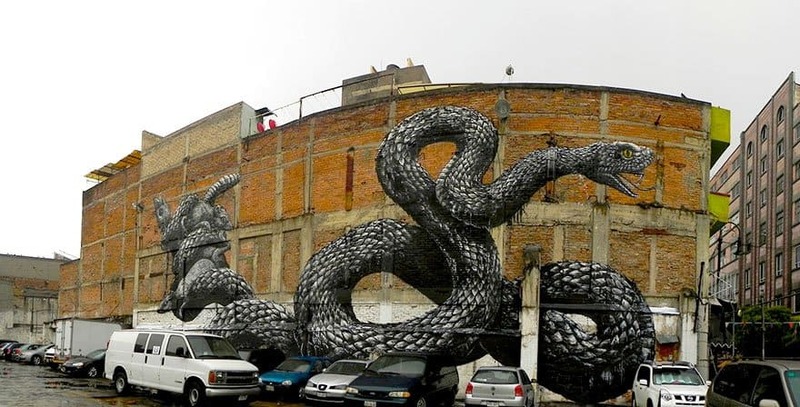 Being part of the city landscape for many years, such as this giant snake, street art murals have achieved historical significance. 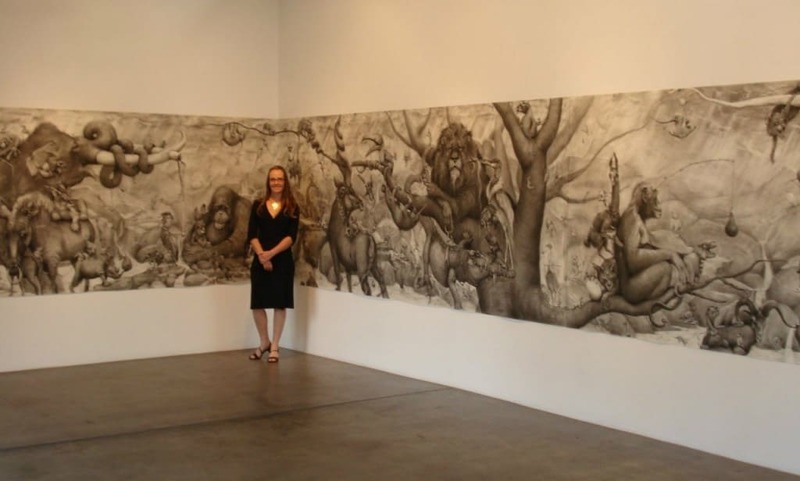 Having a masters degree in Fine Arts, Adonna Khare is extremely passionate when it comes to the use of carbon pencil. While she mainly works on paper, in 2012 she won one of the world’s largest art competition ArtPrize with her incredibly detailed, pencil-drawn wall mural. 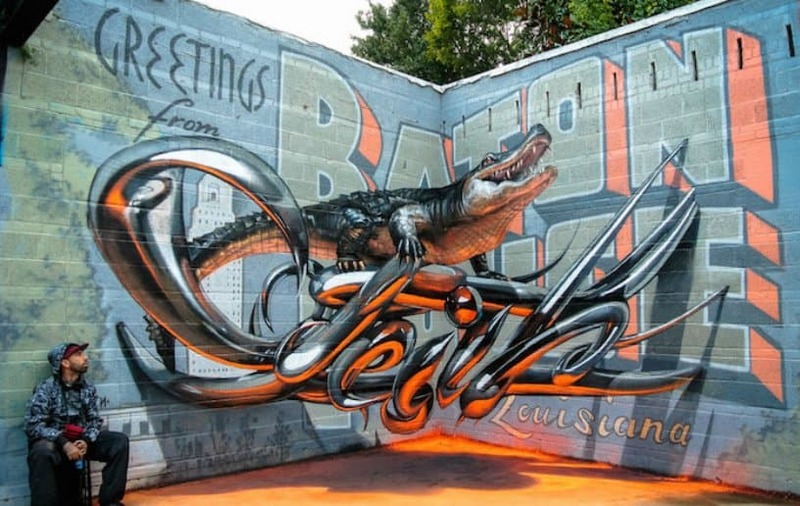 Appearing as a floating mid-air 3D image, this mural with awe-inspiring realism is made by Portugal-based street artist Odeith. Finding the most unusual places to paint, Odeith utilizes his surroundings and unleashes his creativity in the most optical-illusion-way possible. 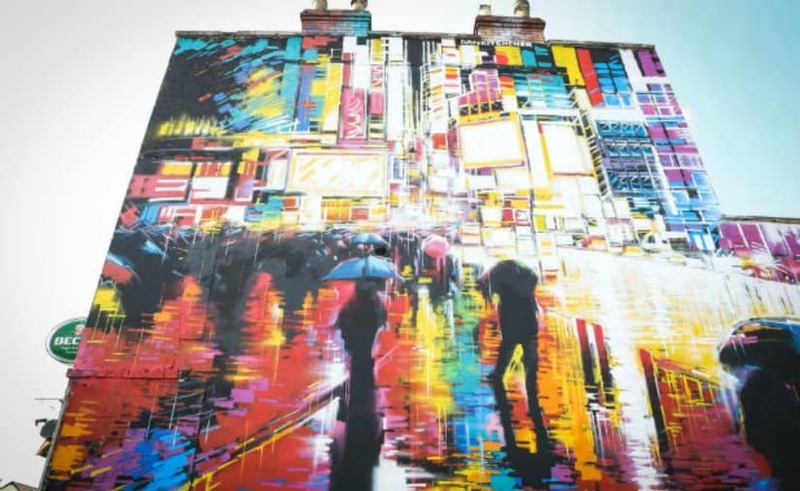 This incredible mural has been created by street artist DANK. Found at the The Masonic, North Street in Bedminster, the work is titled Neon Knights.